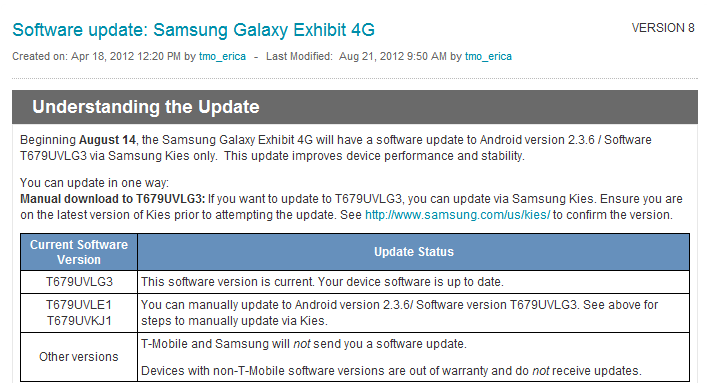 The T-Mobile Galaxy Exhibit 4G—formerly known as the Exhibit II 4G before a software update rebranded the device, because I guess you can do that—is receiving another update today. Sorry, it's not Ice Cream Sandwich. As a consolation prize, though, you get stability improvements and bug fixes! So, Exhibit 4G owners, grab your micro-USB cables and get downloading! 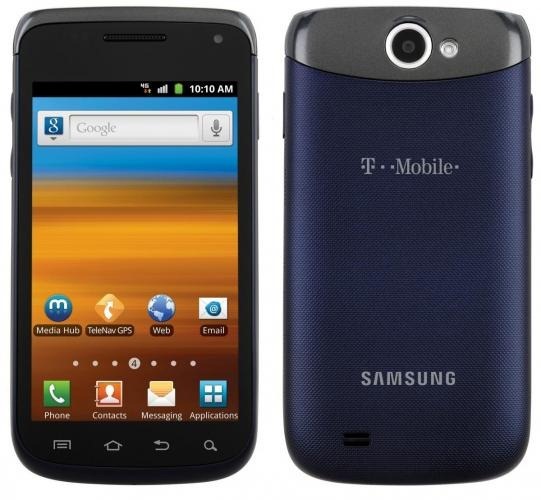 Tonight, Samsung Mobile and T-Mobile announced the Exhibit II 4G, a new 4G smartphone aimed at the budget-conscious subscriber. 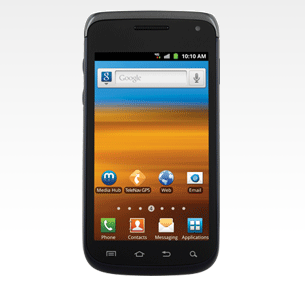 The Exhibit II 4G will be the first no-annual-contract 4G smartphone sold at most Walmart stores, and is set for an October 27th release. 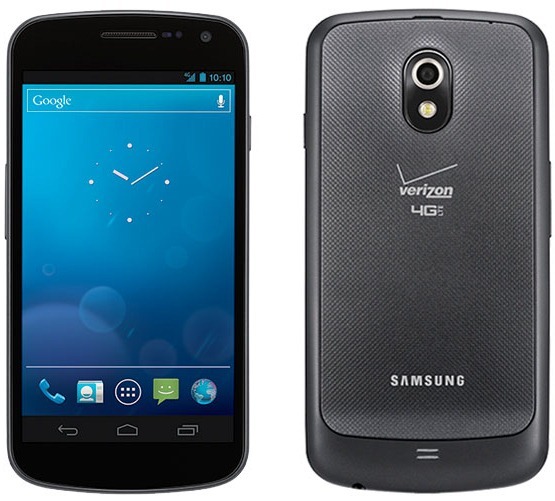 The budget smartphone will also come to T-Mobile retail stores November 2nd, offered at the low price of $29.99 after a $50.00 mail-in rebate with a two-year agreement and qualifying plan.